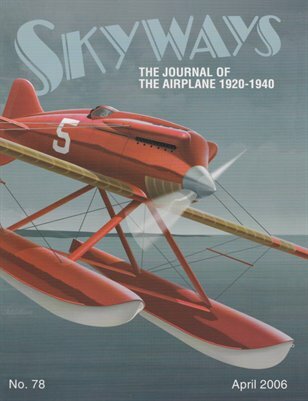 Published with a rich history and a passion for vintage airplanes, Skyways is the authority on aircraft from the golden age. 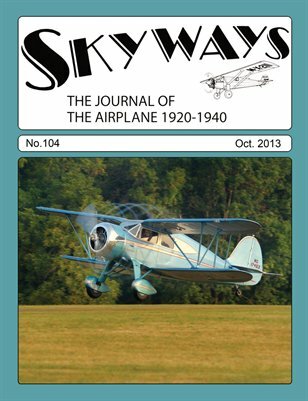 We bring together preeminent historians, artists, builders, modelers and enthusiasts to offer a one of a kind journal that covers all aspects of interwar aviation, as it was then and is now. 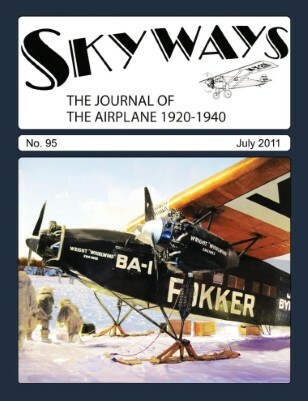 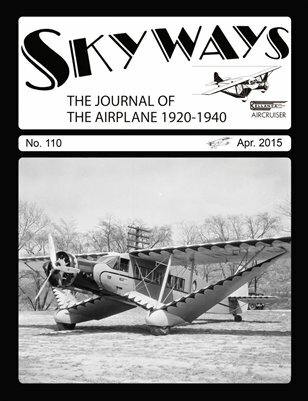 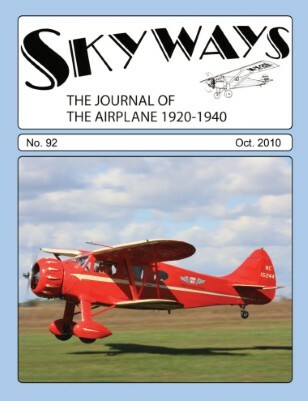 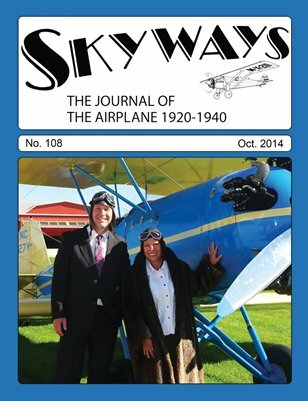 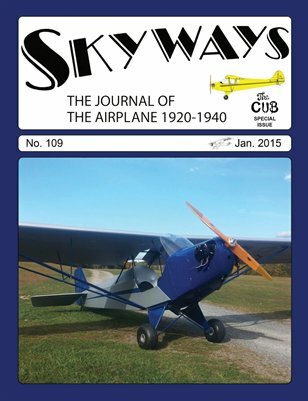 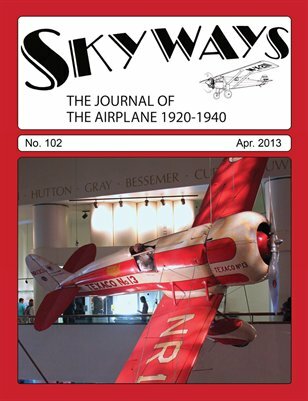 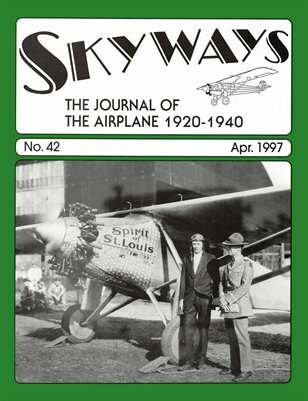 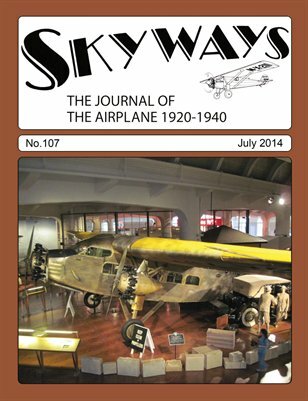 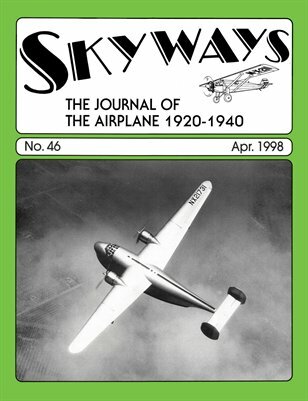 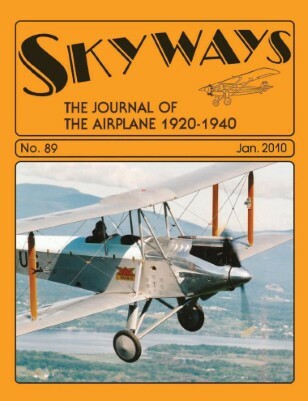 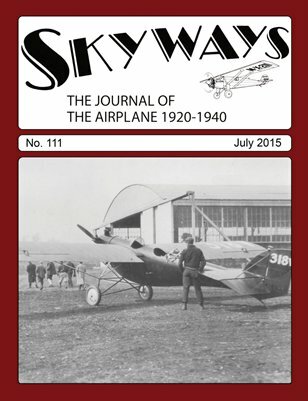 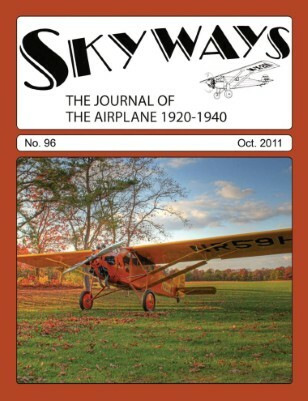 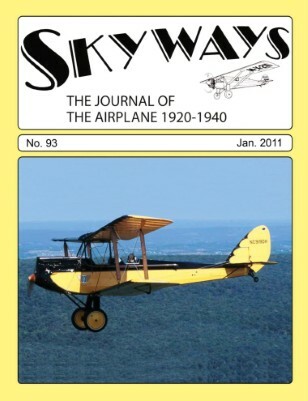 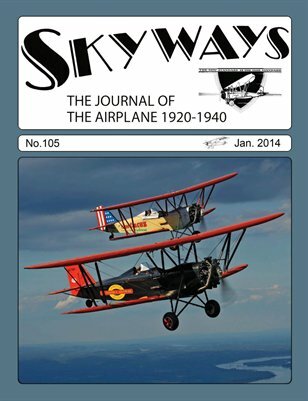 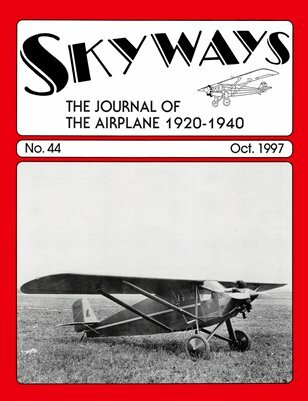 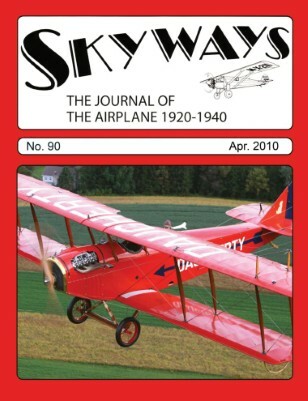 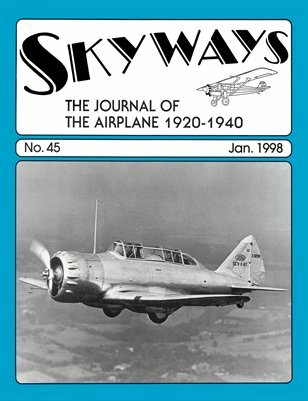 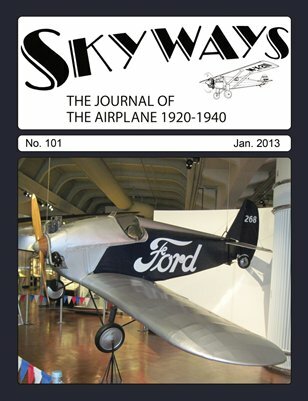 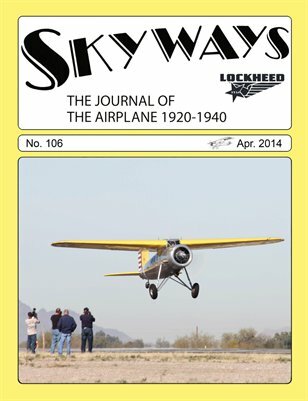 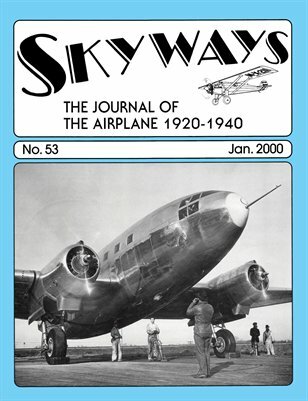 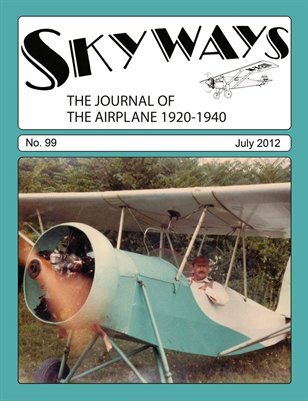 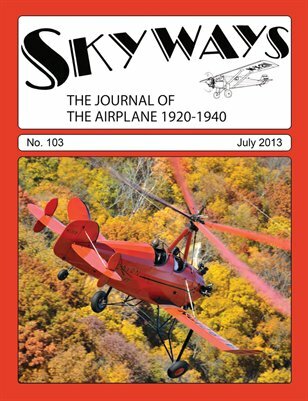 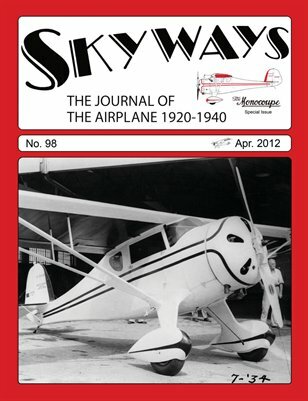 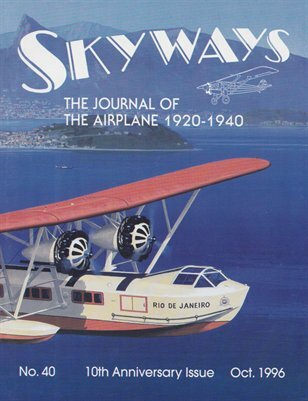 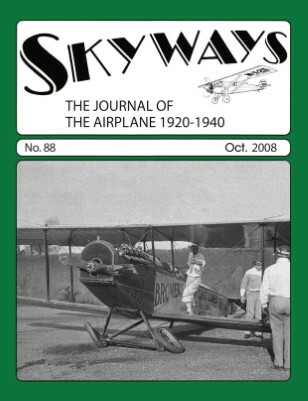 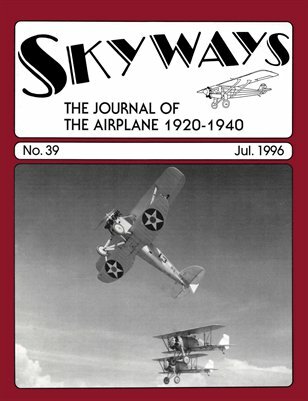 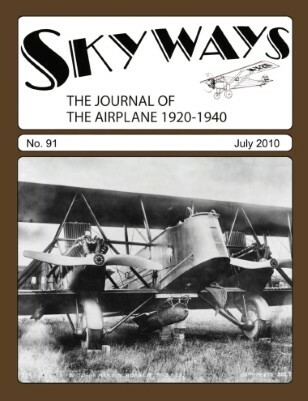 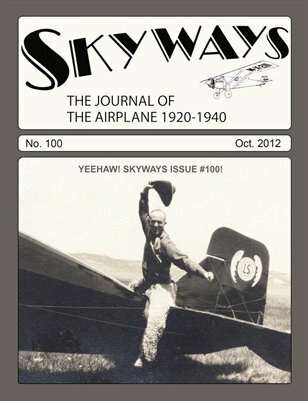 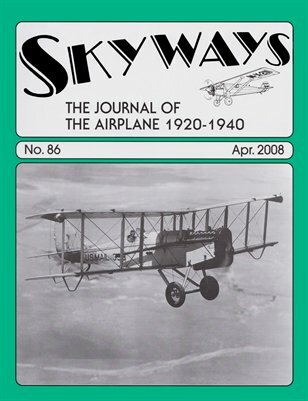 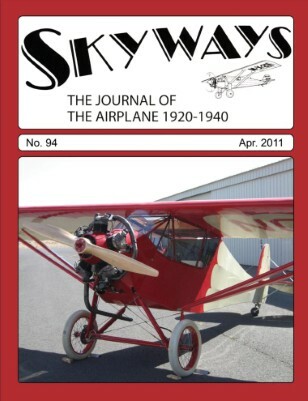 Skyways not only includes topics ranging from flight simulation to current reproductions and restorations, but also offers readers rare original photos and drawings of machines both legendary and obscure, many coming from our own collection which was amassed over a fifty-year period. 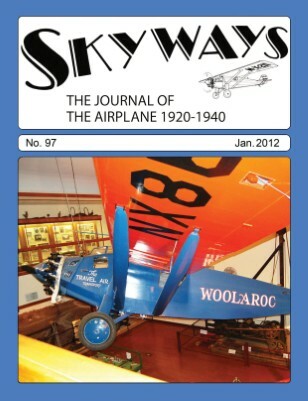 Step back in time and come face to face with the airplanes and the pilots that flew them...All within the pages Skyways!